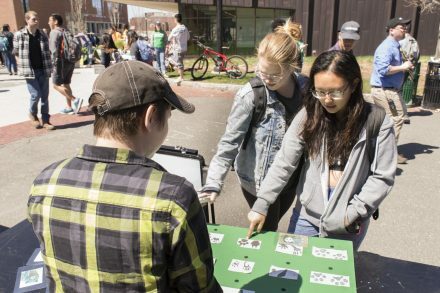 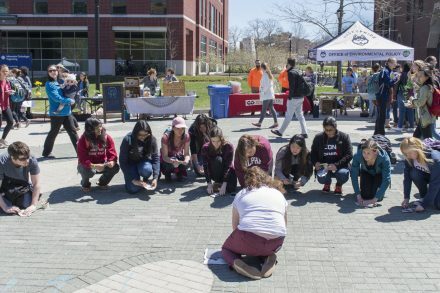 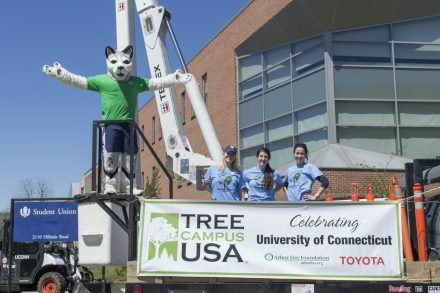 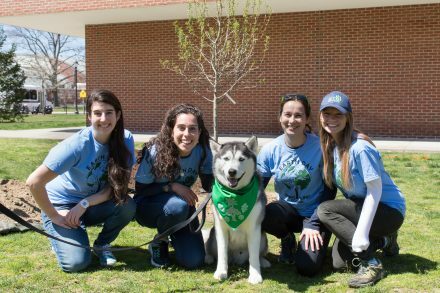 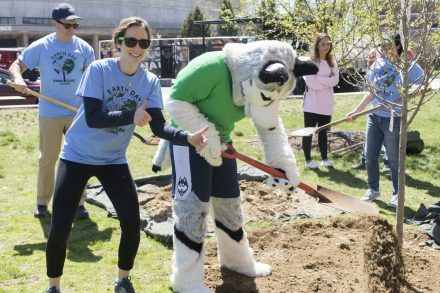 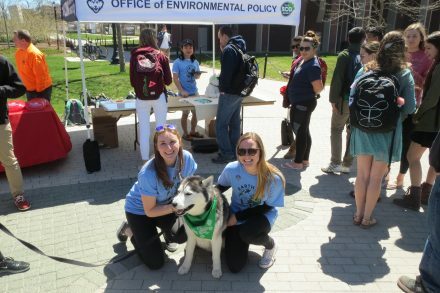 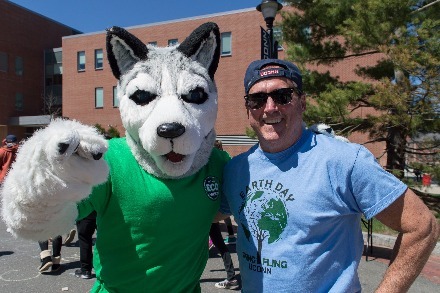 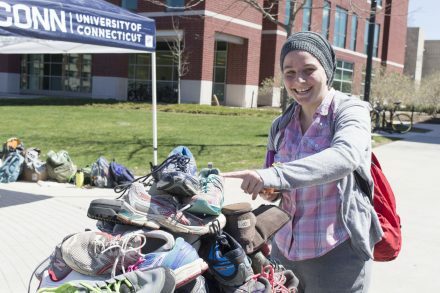 The Earth Day Spring Fling is an annual celebration of sustainability co-sponsored by UConn's Office of Environmental Policy, the Department of Dining Services' Local Routes Program, and the EcoHusky Student Group. 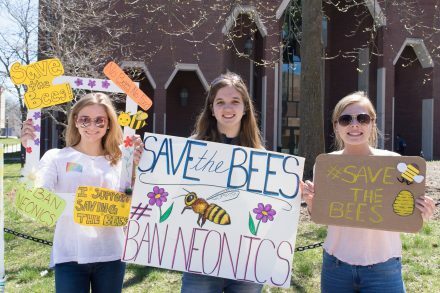 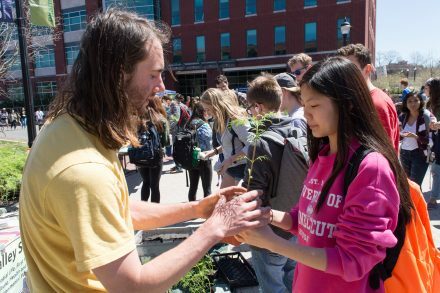 Every Earth Day since 2008, this festival has featured organic and local food, eco-friendly vendors, green companies and student groups that join together to produce the greatest day of environmental awareness all year! 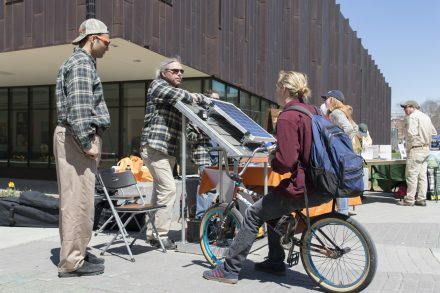 For more information, please email uconnEDSF@gmail.com.